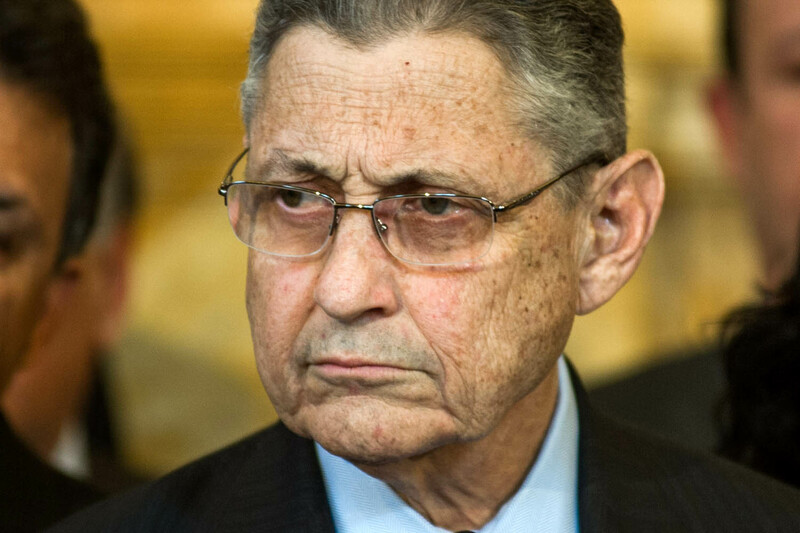 A spokesman for the American Tort Reform Association today called this morning’s arrest and filing of federal corruption charges against New York State Assembly Speaker Sheldon Silver a “turning point” in the effort to combat abuses in the nation’s #1 judicial hellhole. “U.S. Attorney Preet Bharara deserves considerable credit for taking on this politically sensitive investigation,” said ATRA communications director Darren McKinney. Silver is charged with mail fraud, wire fraud and extortion. According to the complaint, “Silver obtained approximately $4 million in payments characterized as attorney referral fees solely through the corrupt use of his official position.” The charges stem from the money Silver was paid by the state’s most prolific asbestos law firm, Weitz & Luxenberg, and from another Manhattan law firm specializing in real estate tax work. “The influence that Weitz & Luxenberg attorneys seem to wield over the disturbingly pliable judges of New York City’s asbestos litigation (NYCAL) court, which has been a major factor in its ignominious designation as the nation’s most unfair civil court jurisdiction, would be grist for a sit-com if it weren’t such an affront to civil justice,” continued McKinney. “ATRA’s annual Judicial Hellholes report has documented widespread problems at the NYCAL for several years now, along with Silver’s manipulative influence with the state’s judiciary,” McKinney concluded.